However the one time treatment, which harnesses the patient’s immune system in the fight against cancer, is expected to cost the Canadian healthcare system more than $400 million over three years. Kymriah’s list price in the United States is US$475,000 for patients with ALL and US$373,000 for patients with lymphoma. The Canadian panel recommended that Kymriah be made available as long as the Swiss-firm agreed to reduce the price. 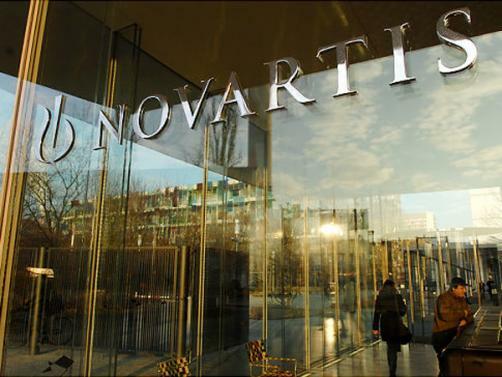 Novartis is currently in talks with Cancer Care Ontario who are leading negotiations. The therapy will not be made available , apart from through clinical trials, until a deal is reached. "The price for Kymriah is currently being finalized,” a Novartis spokeswoman said by e-mail. “We are exploring innovative ways we can support health system stakeholders including innovative pricing models, early access mechanisms, risk-sharing with payers and patient and caregiver support." If negotiations are successful, Kymriah will be made available to young patients with ALL who are refractory, have relapsed after allogenic stem cell transplant (SCT) or are otherwise ineligible for SCT, or have experienced second or later relapse; and also to adult patients with relapsed or refractory (r/r) large B-cell lymphoma after two or more lines of systemic therapy including diffuse large B-cell lymphoma (DLBCL) not otherwise specified, high grade B-cell lymphoma and DLBCL arising from follicular lymphoma(i).